Should a pocket breathalyzer be your drinking buddy? “I’m totally okay to drive,” is a sentence that many of us have heard (or said) at some point in our over–21 lives. 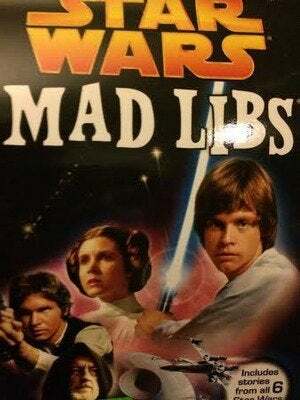 It could be true, if your sober friend who’s been drinking Coke all night is saying it. Or it could be a load of bull, if it’s being slurred by your friend who’s been drinking flaming Dr. Pepper shots all night. Making the determination about how intoxicated you really are has gotten easier than walking a straight line—three models of smartphone breathalyzers released last year let you measure your BAC from your bar stool. 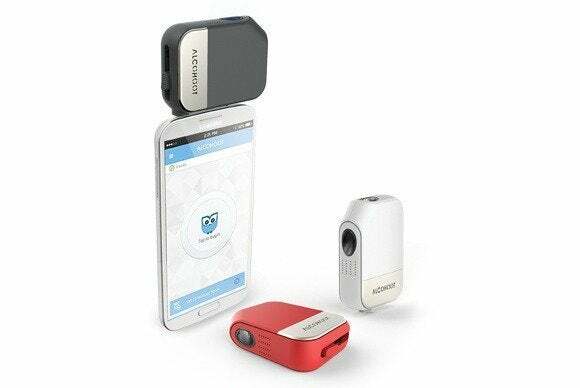 While personal breathalyzers have been around for a while, these new models leverage the interest in measuring personal metrics by offering up the smooth features of a smartphone app. But how well do they work? We grabbed the three top contenders—the Alcohoot, the Breathometer, and the BACtrack Mobile Breathalyzer—and tested them in the field. I carried them out to multiple social events, happy hours, and BBQs, and used them all casually for several weeks, taking notes on what worked and what failed before I gathered up a few test subjects and did a more scientific test over the course of several hours. Easy and straightforward, a screwdriver is made from two ingredients; similarly, the Alcohoot provides two solid standout features. Retailing for $100, the pocket-sized Alcohoot comes with a USB charging cable and eight mouthpieces. You’ll find breathing ports on the upper-left corner, a keychain hole in the upper-right, and the slider to deploy the 3.5mm headphone jack on the bottom. Alcohoot connects to iOS devices running 6.0, and most Android handsets running 4.0 or higher through the headphone jack; when the jack is deployed, the brand name lights up, and the Alcohoot is turned on. Smartphone Breathalyzer Tip #1: Your device will almost certainly not work over your phone case. A disclaimer like this one appears in all of the apps. The Alcohoot was unable to connect over any of the cases I had, which is a bit of a drawback—I don’t like carrying my smartphone unprotected, especially if I’m drinking and prone to clumsiness. 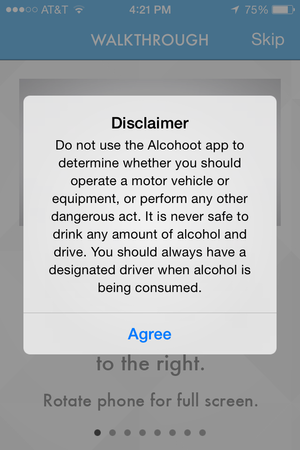 On the software side, the Alcohoot’s app is easy to operate—when you open it, an owl tells you to drink responsibly and then you’ll need to tap a disclaimer that you shouldn’t use this device to determine if you should drive or not. Smartphone Breathalyzer Tip #2: All three of these breathalyzers include this disclaimer. You can’t reliably use any of them to truly determine if you’re safe to drive—not only because the data can’t be used in court, but also because the police can and will make arrests even for BACs under the 0.08 legal limit. When you see Ready on the app’s homepage, you can tap the owl to begin taking a reading. The app counts down, then will tell you to blow into the blue LED lights on the breathing ports until the device vibrates. It calculates the results then displays your BAC, the time, and the result on a graph. Alcohoot’s app is easily the best of the three. 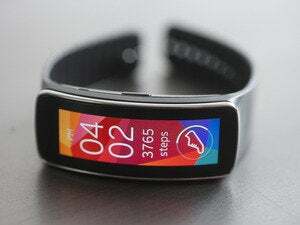 It lets you set your personal “SmartLine” and even helps you find a restaurant within stumbling distance, to sober up with coffee and French fries. A pop-up box over the BAC tells you what your reading means; tapping on the graphed result allows you to add a note to the reading. Tapping the alarm clock icon will set a timer for the 15 minute wait period required before you can take a BAC reading. Smartphone Breathalyzer Tip #3: All breathalyzers require you to wait 15 to 20 minutes after eating, drinking, or smoking in order to take a reading. The sensors in the breathalyzers measure your BAC by taking the amount of ethanol in your breath—and since ethanol tends to linger in the mouth and throat, results will skew abnormally high if you don’t wait. However, because your body can take 30 to 60 minutes to process alcohol, readings done 30 minutes after drinking can be much higher than readings done after the 15-minute wait period. This is what we did during our 15-minute waiting periods, for serious. This 15-minute wait period is annoying during sober testing, but it’s even more of a challenge after a few rounds when you’re inclined to reach for your glass or a snack without thinking about it. While it wasn’t impossible to keep the Test Group in line, using the devices more casually out in the field resulted in dozens of obviously incorrect readings because no one was adhering to the wait period. In addition to providing you with a reading, and a graphed result, the app will let you set a “SmartLine” on the graph to indicate your BAC goal. While it’s neat to see the graph, I wouldn’t have minded a way to graph my friends results versus my own, or a landscape mode, or even the ability to see more than one day at a time. However, the option to grab an Uber, Lyft, or taxi from within the app is a really nice inclusion—a map feature also shows restaurants within walking distance. 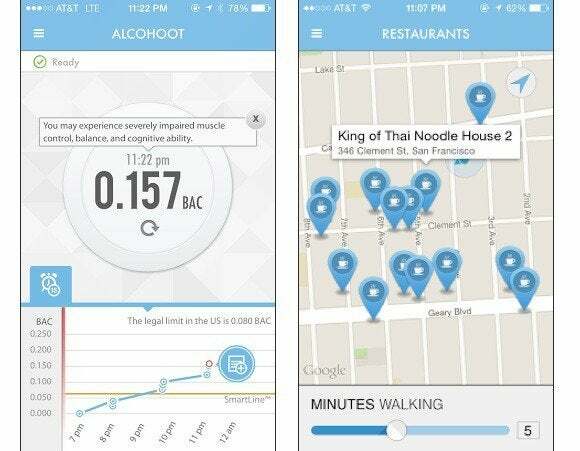 Alcohoot will even ping you the morning after drinking activity, so you can report back on how you’re feeling. A frozen daquri is made with a lot of slushy ice; the Breathometer is made with slushy data results. 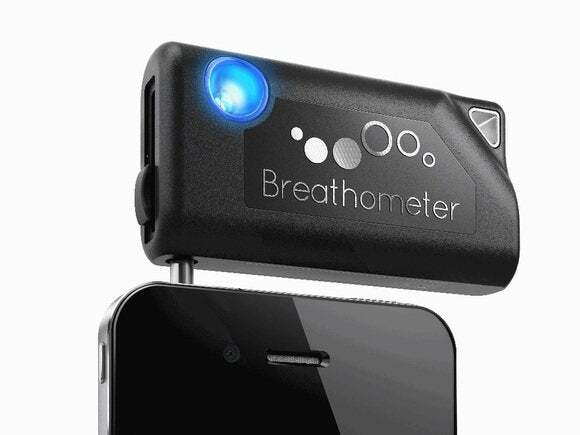 The Breathometer is the smallest of the three devices we tested; like the Alcohoot, it works via a 3.5mm jack that despite being “extra long” did not fit through any of the cases I had for my phones (an iPhone 4s and an iPhone 5s). Smooth black plastic, the Breathometer features the breathing port in the upper left; like the Alcohoot the port glows blue when the device is ready. It weighs less than a full ounce and is the only Breathalyzer we tested that doesn’t use a mouthpiece—you simply place your mouth near the port and blow into it. Smartphone Breathalyzer Tip #4: They are super awkward to hold. Well, at least the two that physically connect to the smartphone were awkward. The issue was slightly more pronounced on the iPhone 4S, which has its headphone port along the top. Plugging in the Breathometer requires you to either place your face over the screen of the phone while blowing (making it difficult to see the timer), flip it upside down, or twist it backwards. The Alcohoot also required some twisting and flipping—something that becomes more difficult with every round of drinks—but I did like how it vibrates to let you know you could stop blowing. Breathometer’s estimated time to sobriety is charmingly specific, but its BAC readings were way out of whack with the other breathalyzers. The Breathometer is also the only Breathalyzer we tried that features advanced semiconductor technology—both the Alcohoot and the BACtrack use fuel-cell sensor technology. Semiconductor technology is more frequently associated with false positives after smoking or eating. In our tests, we found the Breathometer gave the biggest range in BAC levels, often measuring our test subjects’ BACs much higher than the other breathalyzers. For example, it twice registered one test subject (Supergirl) at 0.20, a high enough BAC to exhibit stupor, loss of understanding, and the possibility of falling unconscious, none of which were symptoms that she ever showed. The other two devices measured her a few points lower, at a more realistic 0.157 to 0.16. The Breathometer app has both a large Start button and a smaller gray “Start for Friend” button, but all the results are displayed the same in your time line, regardless of the user. This makes it harder to share the device and keep track of which BAC readings are yours. I was also disappointed to realize that the app only holds the last nine or so readings. Not even close. The real Yelp app is much better. Likewise disappointing? The app’s Call a Cab feature, which is fantastic in theory, but lacking in practice. 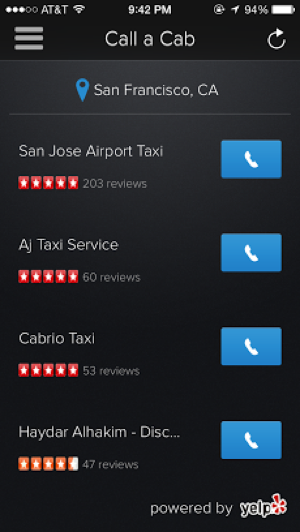 The first result for San Francisco was the San Jose Airport Taxi, which is a good hour away with no traffic. It’s all well and good to pull taxi results from Yelp, which the app does, but there’s got to be a better algorithm. Using the actual Yelp app to look for a taxi gave me four better matches in the top five results. At $49, the Breathometer is the cheapest of the devices we tested—unfortunately, it’s also the most inaccurate, the hardest to hold, and had the least helpful features. I mean, the “Tell a Friend” option doesn’t share your location or BAC or a message—all it does is recommend that your friend buy a Breathometer. Much like the scary folk tale legend, this device can be a little bit creepy. Our nightcap, the Bluetooth-enabled BACtrack doesn’t need to physically connect to your phone in order to process BAC readings. It also has the benefit of BACtrack’s experience—the company has been making personal breathalyzers since 2001. The BACtrack Mobile Breathalyzer comes with a USB charger, three mouthpieces, and a carrying pouch. 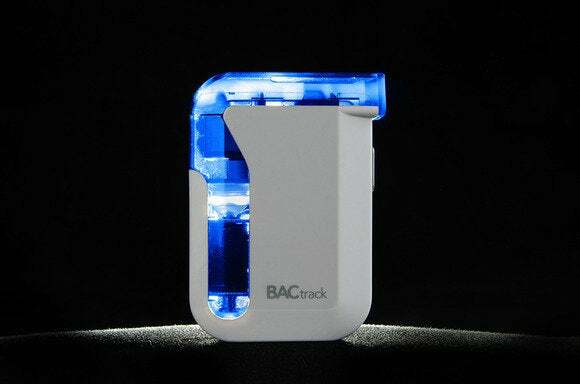 Like the other two gadgets, the BACtrack Mobile Breathalyzer lights up with blue LEDs. Aside from one button and the breathing port, there’s not much else to the BACtrack except the Micro-USB charging port on the bottom. 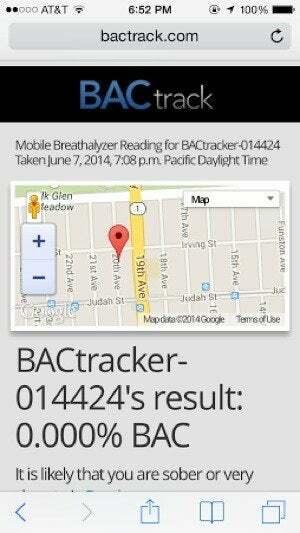 The easiest to handle, the BACtrack is also the most expensive Breathalyzer we tested, at $150. Smartphone Breathalyzer Tip #5: Everyone in the bar/restaurant/club/museum/ballpark will want to talk to you about your breathalyzer—using it in public attracts a lot of attention. (Why do they have to light up?!) Remember to bring along spare mouthpieces because everyone is going to ask to test their BAC. Once you have Bluetooth enabled on your device, pairing is just a matter of turning on the BACtrack and tapping the “Pair Your BACtrack” button in the app. Once your device has been registered, the button turns to “Take a Reading.” Tapping this button takes you to a clock that counts down a minute, then the screen displays eight bars; blowing into the BACtrack fills these bars by turning them bright blue. BACtrack’s app collects a lot of good data, and if you choose “Save and Close” that data stays private. 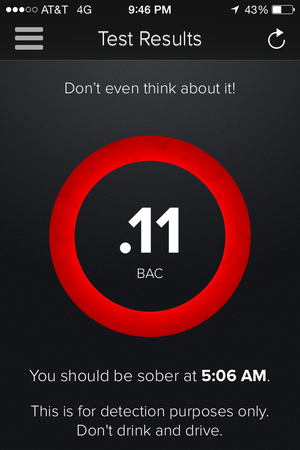 The app then calculates your BAC and displays it with a description of what it means—for example, “It is likely that you are sober or very close to it” displays for a 0.00 BAC. Tapping OK here takes you to your full result which shows your BAC as a percentage and gives details on how your BAC level might be affecting you, as well as other data like a toggle button that asks if you waited the 15-minute grace period, a toggle button to indicate if the reading is yours or a friend’s, the date, time, and your location on a map. And that’s where BACtrack tripped me up. BACtrack’s settings about how all this data is stored and shared need some improvement. The settings menu has two switches: “Store My Data” and “Share Readings Anonymously.” By default, both are toggled off, which means none of your readings is stored on BACtrack’s servers, and none of your data is shared until you choose to share it. But I saw that “Share Readings Anonymously” setting and thought, yeah, I definitely want to be anoymous if I share something. So I togged it on, not realizing that this would share every single reading I took on a public, real-time map. That includes my six-digit username (which doesn’t identify me since it’s just numbers), my location, my BAC, the time of the reading, and any photos I took or drinks I tagged. I guess I thought that setting would just anonymize my data if I opted to share any individual reading, not that it would suddenly share all my readings whether I tapped Share on each reading or not. A public map showing where drunk people are? Not our favorite idea. The only way to disable the geotagging of your results, shared or private, is to deny Location permissions on iOS. BACtrack also makes its readings easy to share on Facebook or Twitter, in case you’re looking to get fired. Smartphone Breathalyzer Tip #6: It can encourage stupid behavior. Invariably when Kenny blows a 0.08, Kyle, and Stan, and Cartman are all going to take another shot in order to beat him. Not only is it sometimes hard to keep the Breathalyzers from being used for evil instead of good, but it is very difficult to get intoxicated people to wait 15 minutes for a more accurate reading, skewing everything off. If the confusing data-sharing settings don't slip you up, you can also look forward to a graph that charts your BAC readings on a timeline. 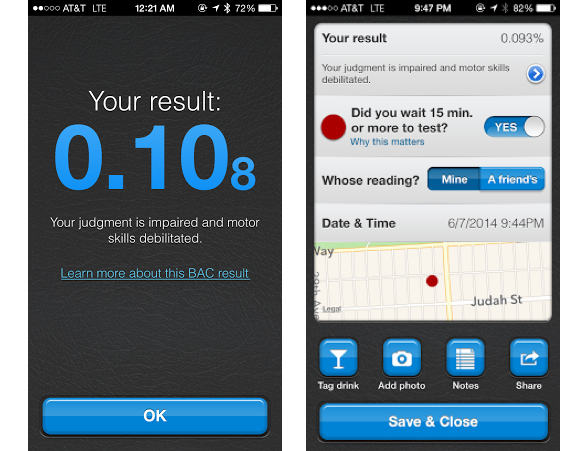 The app also features a BAC Estimator where you can add your physical details, your drinking session time, and your drinks in order to calculate how long it will take you to return to sobriety, which is certainly a useful feature to have—but also something the Breathometer does automatically. After spending several weeks with the devices, it seems most people largely preferred the wireless Bluetooth functionality of the BACtrack—just make sure "Share Readings Anonymously" stays toggled off. I was irked by my incorrect choice there, and by the less accurate semiconductor technology of the Breathometer, so that leaves the Alcohoot as a solid default choice. Bottoms up, but please drink responsibly, and never, ever drink and drive. This story, "Should a pocket breathalyzer be your drinking buddy?" 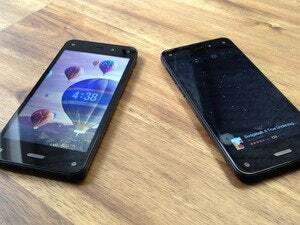 was originally published by TechHive.